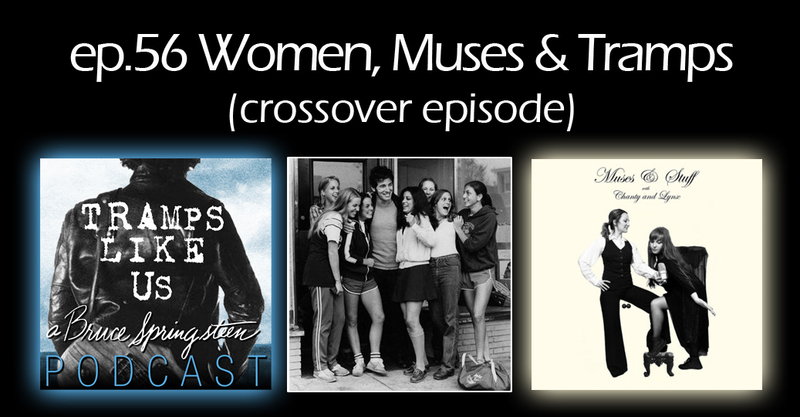 I’m joined by Chanty & Lynx of the Muses And Stuff podcast for this episode focusing on the women in Bruce Springsteen’s life. Chanty & Lynx have a great podcast focusing on the women, muses and groupies in rock’n’roll. Check out their show on iTunes and at musesandstuff.ptbopodcasters.ca. Find ticket, donation and all other information on this year’s Rock’n’Pod 2 Expo happening in Nashville, TN. on August 25, 2018 atnashvillerocknpodexpo.com and gofundme.com/rocknpod2018.